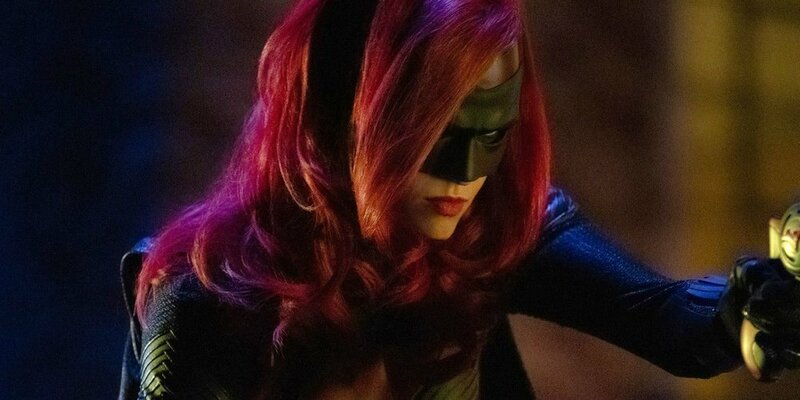 #Batwoman Gets a Pilot ordered by The CW. We got the premiere date for #StrangersThings3. 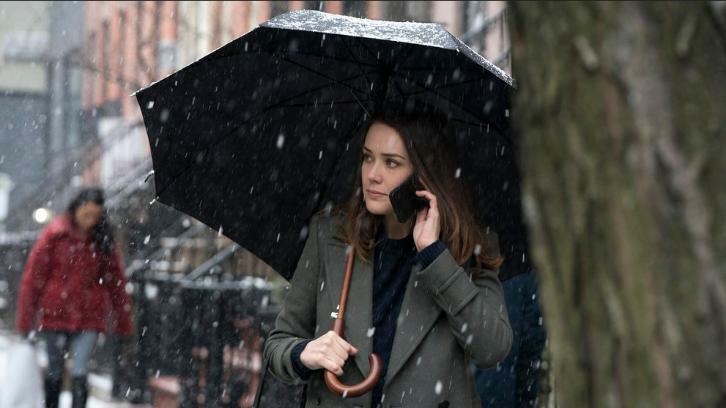 Just five days before Christmas, #TheBlacklist fans get a clip of the first five minutes of the two-night season premiere. Take a look! 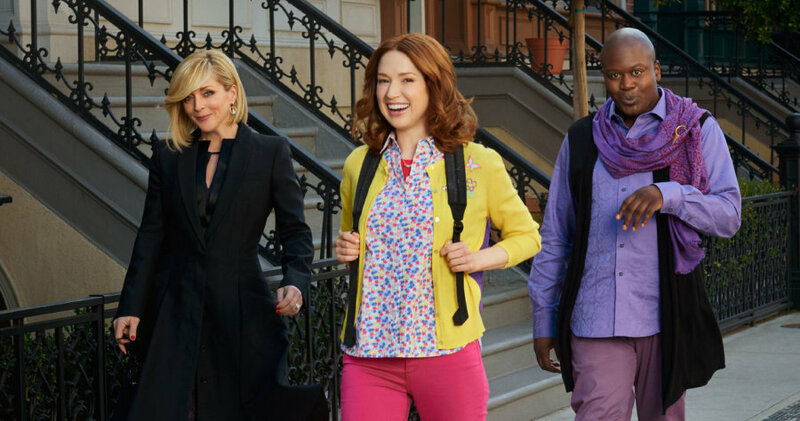 We get a date for the final episodes of #UnbreakableKimmySchmidt but also get a clip too. It’s the holiday event we’ve all been waiting for…the two-hour series finale of #Timeless. 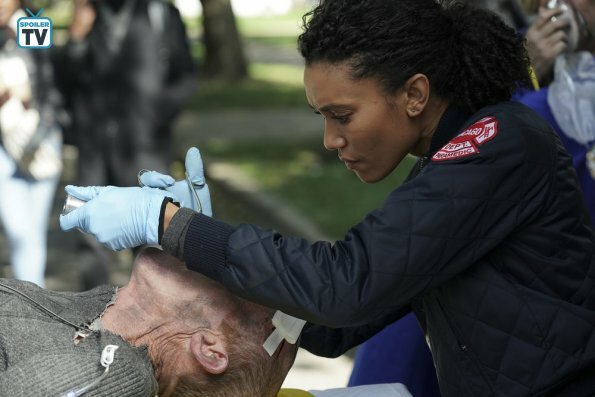 Here’s a promo! 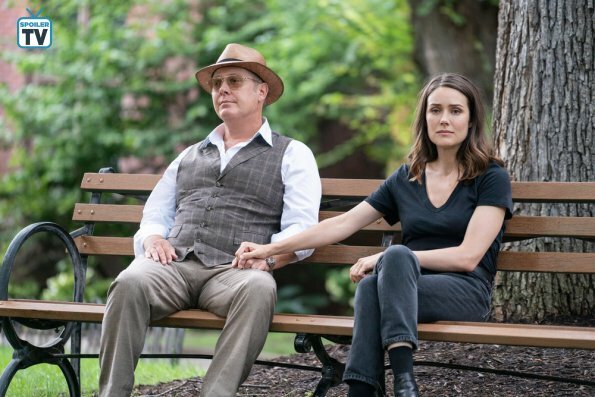 #TheBlacklist Season 6 premiere will be change just a bit. 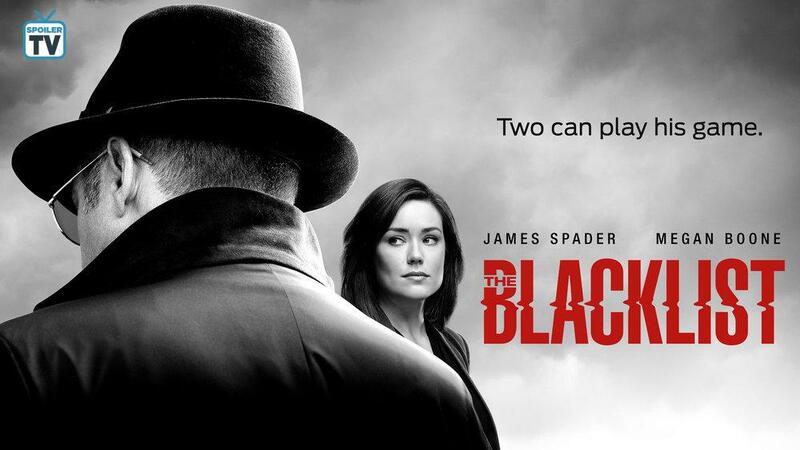 #TheBlacklist gets a premiere date for Season 6. Find out when! #Brooklyn99 gets a premiere date for NBC Thursday!